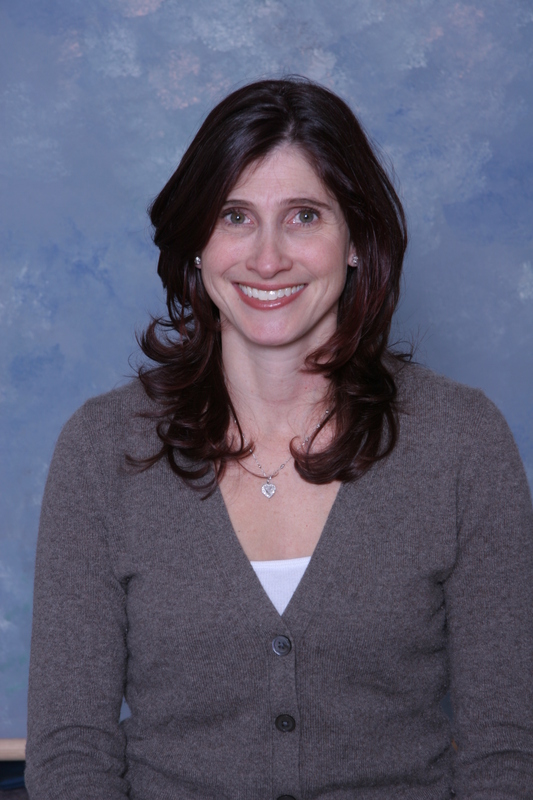 Dr. Hyman is a mom of two and an ob-gyn at West Hills Hospital & Medical Center in West Hills, California. How many children do you have? My daughter Sarine is six and a half, and my son Rhett is four. What’s the best parenting advice you’ve ever received? To really get on your children’s level and focus on them. I try not to just watch them play; but to engage and play with them. It’s easy to read a magazine while they play, but it’s so much more fun to be involved in the game. I think that makes them feel that you’re part of the fun, not just observing the fun. What’s your own favorite parenting tip? Children do things on their own timetables. You cannot force them to potty train, for instance. But you can give them the tools to do it themselves, like buying a potty chair and suggesting they sit on it at certain times each day. One day during winter break, my son came to me and announced, “I don’t wear Pull Ups anymore. I wear big boy underwear.” So that day, he started wearing underwear. Of course, he still had accidents, but he was ready! When your child is ready to do something, it’s so much easier! It isn’t a fight or a struggle. Within limits, let your children be their own guides about when they’re ready to make certain developmental leaps. What do you find surprising about parenting? How active it is. I didn’t realize how actively engaged at every single level you really need to be. How do you get your kids to eat healthy food? I try to make it yummy. No one wants to eat yucky food. I make sure to offer my kids healthy foods that they like that taste good. If they don’t like something, I often just try reintroducing it, over and over, and sometimes they do decide they like it. Last night, my son asked for Brussels sprouts! I boil them, then cut them into quarters, sauté them in a pan with olive oil or butter or roast them in the oven for 20 minutes, stirring them every so often, then sprinkle them with a little sea salt, they’re crispy and brown and delicious. Also, I make sure to include some reasonably healthy food at every meal that I know my kids will eat. For instance, along with chicken and vegetables, I’ll also serve noodles. I know they’ll eat the noodles, and I also ask them to at least take a nibble of the chicken and vegetables. How do you work exercise into your family’s life? Exercise has always been an important part of my life, and it was something I couldn’t give up when I had kids. The gym is no longer a reality, but instead I pop in an exercise DVD each morning before my kids wake up. If one of them wakes up, they simply play in the room with me, or they dance around to the music. They know that is my time to exercise, and I will play with them afterwards. On weekends, we go to a lake near our house, and my husband and I take turn pushing the stroller while the other runs. Then at the end, we run relay races with the kids. My daughter takes dance lessons, my son takes martial arts, and they both play soccer. On Tuesdays, I take a yoga class when my kids are in school. That keeps me sane. How do you recharge your batteries? When I get home from work, I really like to read the comics section of the paper, and on Wednesdays I love to read the food section. Then I’m ready to fully engage again. My family plays around me while I do that, and my kids ask me to read their favorite comics to them. My husband wants to know our baby’s gender. I do not. What did you do? I really think I want to have an epidural, but I’m terrified of needles. Will that matter when I’m in labor? I really think I want to have an epidural, but I’m afraid if I can’t feel the pain, I also won’t be able to feel how I’m pushing. How does this work?